This World Malaria Day, Fight the Fakes highlights how falsified medicines negatively affect malaria treatment, and raises awareness about the issue. This year, World Malaria Day will be reinforced by the 70th anniversary of WHO and with this occasion the Global Malaria Programme is publishing a series of interviews with heroes of the fight against malaria, among which are also two Fight the Fakes partners: Dr Kesete Admasu, CEO of Roll Back Malaria Partnership to End Malaria and Dr Arantxa Roca-Feltrer, Head of Monitoring and Evaluation at Malaria Consortium. According to the World Health Organization (WHO) report, an estimated 216 million cases of malaria occurred worldwide in 2016 compared 237 million cases in 2010. It’s also estimated that the incidence rate of malaria decreased by 18% globally, due to the prevention and treatment efforts. We are proud to count the Malaria Consortium, Malaria World, Medicines for Malaria Venture and Roll Back Malaria Partnership to our partners. But many anti-malarias are falsified, as a recent study by WHO revealed, which is why we need to continue to speak up against fake meds! 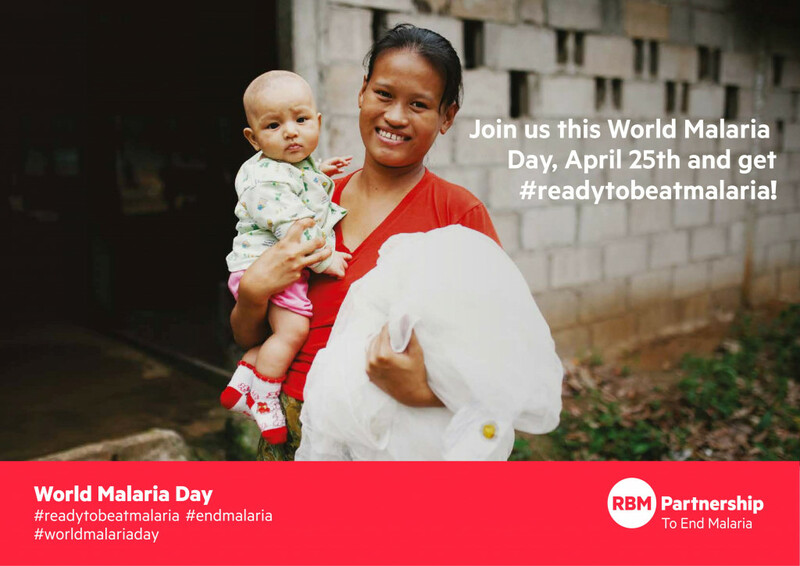 Join us and help us spread the word this World Malaria Day, 25 April 2018. Check this toolkit for more World Malaria Day materials and follow @FightTheFakes to get the latest information about falsified medicine.